Bluffers Park Marina, Toronto’s only full service marina, offers everything a boater could want or need. 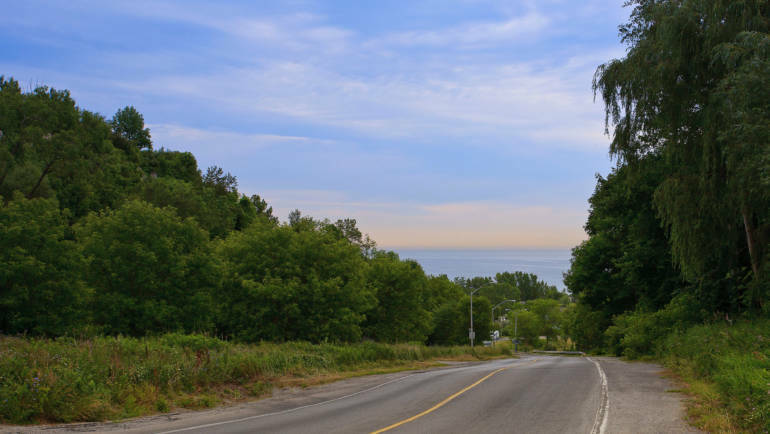 We’re just 20 minutes from downtown Toronto, at the foot of the Scarborough Bluffs in beautiful Bluffers Park and we’re only 10 minutes from Highway 401. Forgot something at home? No worries. 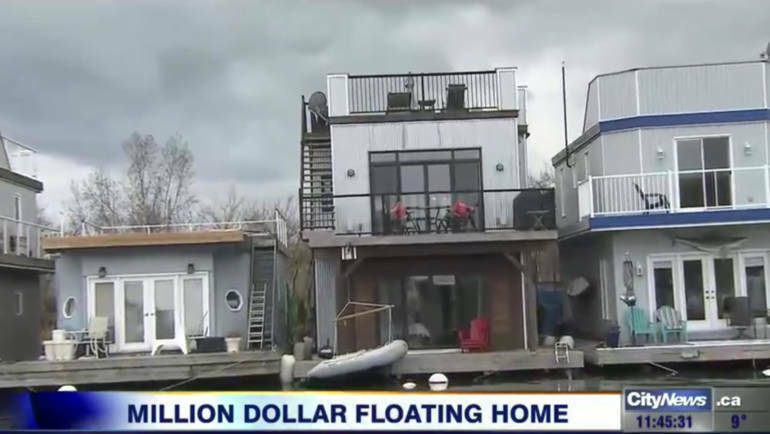 Just head up the hill from Bluffers Park Marina and you’ll find a host of conveniences including The Beer Store, LCBO, grocery stores and Canadian Tire and Home Depot. Our marina facilities and amenities are second to none. 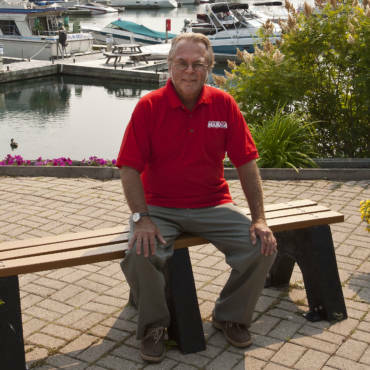 Bluffers Park Marina boasts 400 slips, Toronto’s only authorized Mercury dealer on the water, three certified boat mechanics and year round boat storage. 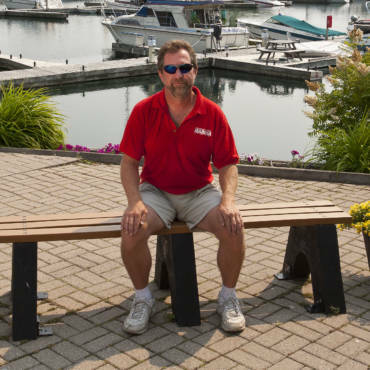 At Bluffers Park Marina we tell boaters “relax, it’s all taken care of” and we mean it. If you want us to repair your boat, clean it, paint it, store it, fill it or put it in the water we can. If you require on-the-water repairs, we can do those. If you need a slip for a boat that is only 20 feet we can accommodate you. And if you want to stretch the boating season well into the fall, go ahead–our boat storage deadline is flexible. 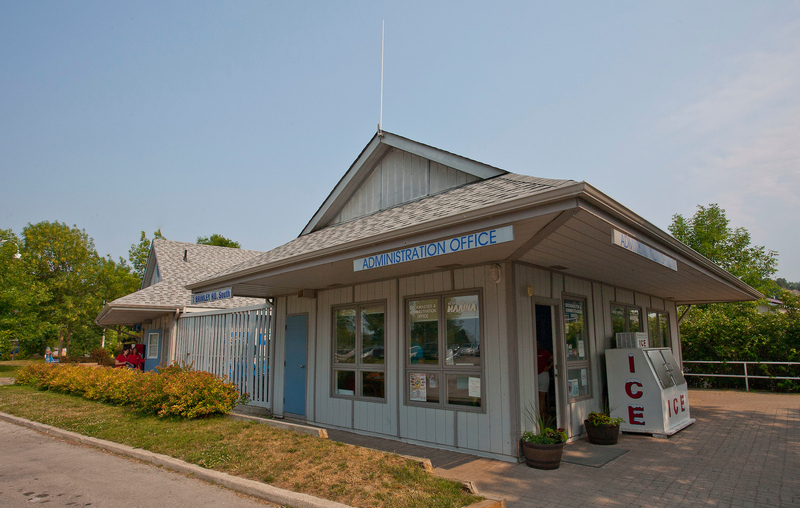 We offer three meal time options at Bluffers Park Marina. 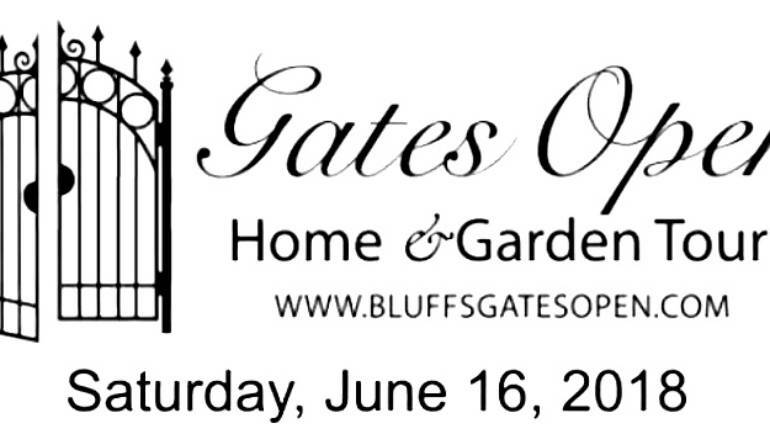 There’s fine dining at Bluffers restaurant where you can enjoy entrees such as filet mignon and lobster tail. Grab a pint and some pub grub at the Dogfish. Want a quick bite? Our snack bar serves up burgers, dogs and awesome fries. Craving a cool treat? We have not one but two soft ice cream trucks. Interested in booking a Lake Ontario fishing charter? We can assist you with that too. 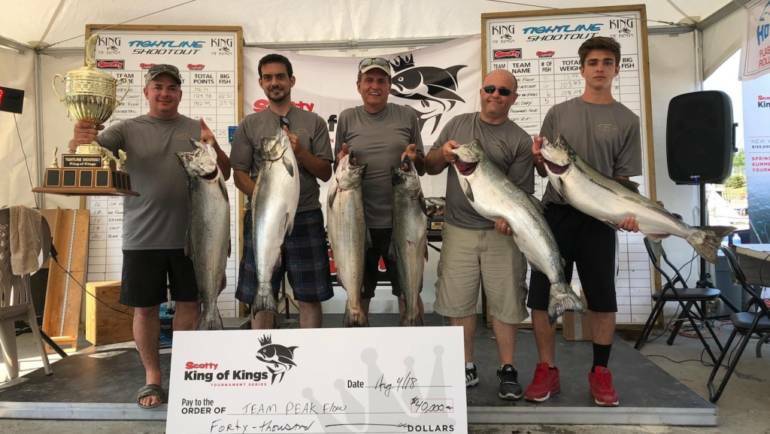 And did you know that for the last 10 years the three biggest fish caught in the Great Ontario Salmon Derby were reeled in one mile out from Bluffers Park Marina? We thought you’d find that interesting. 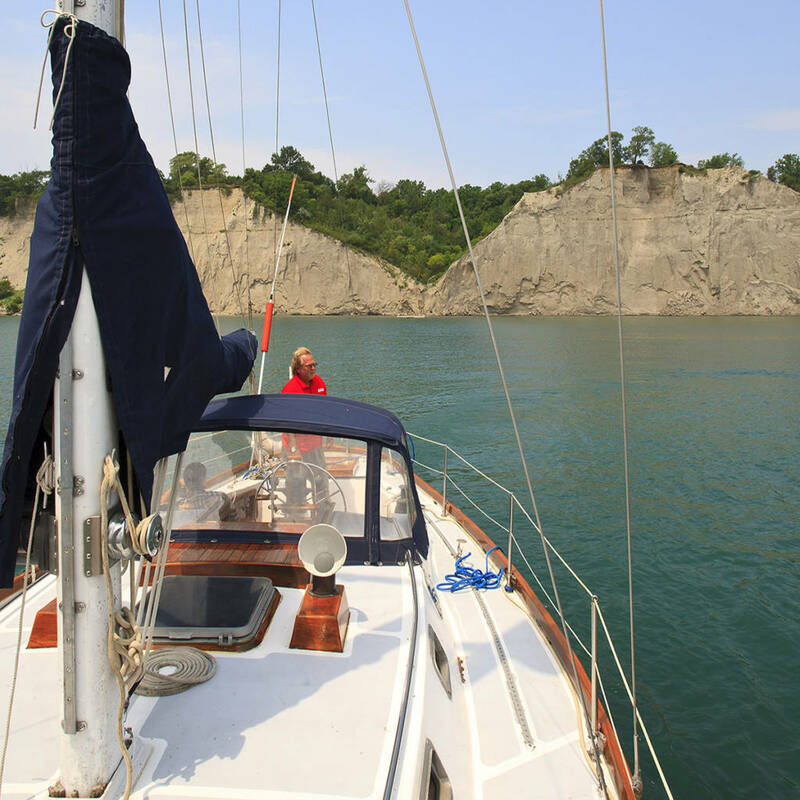 Since our marina is located in Bluffers Park, there’s more to enjoy than just boating and fishing. 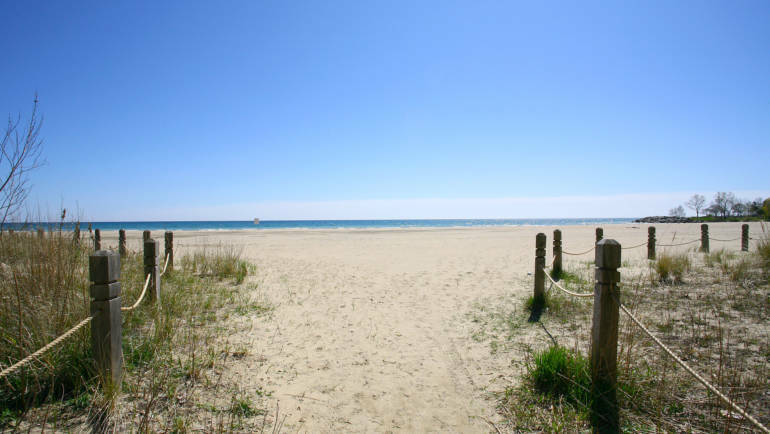 A gorgeous, big sandy beach is right next door. 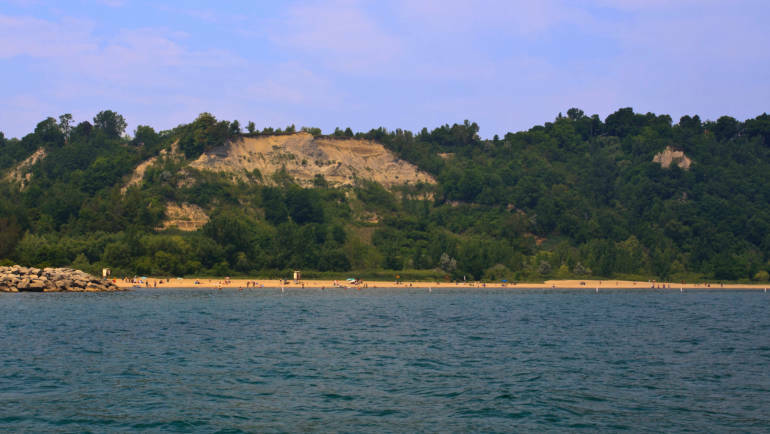 There’s the Bluffers Park Trail to hike as well as over 110 acres of space to play. Plus, wildlife encounters are a daily occurrence. The water depth is 16-20 feet throughout the marina (slips, fuel dock, etc.). The channel is maintained at a minimum of 9 feet.